His music, writings, and presentations focus on compassion, intuition, meditation, social justice, and creativity. Creator of the best-selling The World Peace Diet as well as over a dozen other books and CDs, Dr. Tuttle presents regularly at conferences, retreats, and events throughout North America and worldwide. A former Zen monk with a Ph.D. in education from U.C., Berkeley, he has worked extensively exploring and promoting intuition development, nonviolent living, meditation, healing music, creativity, holistic health, animal liberation, and cultural evolution. Traveling globally with his spouse Madeleine, a visionary artist from Switzerland, he present lectures and concerts of original uplifting piano music, often accompanied by Madeleine's watercolor paintings and silver flute. In centers, he typically presents the morning special music, meditation, and message and later gives an educational seminar on developing intuition, as well as a concert of original music, "Piano Passion." These are intended to generate inspiration for personal and planetary healing. 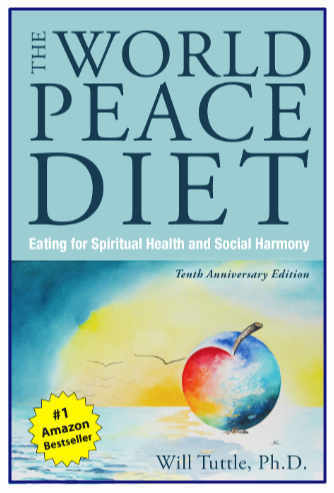 On this website, you can find out more about Dr. Tuttle's books, including The World Peace Diet, Your Inner Islands, Daily VegInspirations, Bursting Light, Circles of Compassion, and Buddhism & Veganism. 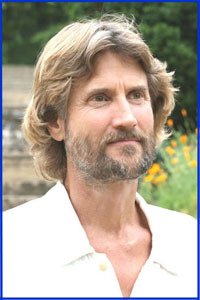 Also about his original piano music, about his seminars, presentations, and retreats on developing intuition, compassion, and meditative equanimity, and about the individualized music and art portraits, CD albums, and books he does with his spouse Madeleine, a visionary artist and flutist originally from Switzerland. 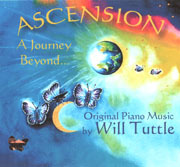 Will's original piano music is widely acclaimed for its uniquely inspiring and healing qualities. 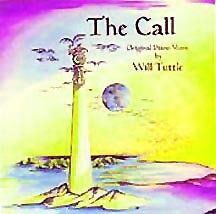 Six CD Albums of original piano solos are available, plus 2 CD albums of piiano and flute music with Madeleine's silver fllute, as well as 2 guided meditation CDs. 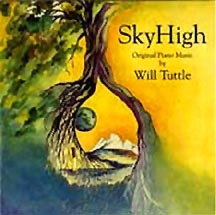 In addition, Bursting Light, a book of sheet music for 15 of Will's original piano solos with 25 of Madeleine's paintings is also available through this website as well as through Amazon and other retailers. All music is available through iTunes, GooglePlay, Amazon, Spotify, CD Baby, etc. Will & Madeleine create Individualized Music & Portraits for Individuals and Couples.. The World Peace Diet, a #1 Amazon best-seller, now translated into 16 languages, has been called one of the most important books of the 21st century: the foundation of a new society based on the truth of the interconnectedness of all life. Dr. Tuttle has an online World Peace Diet Facilitator Training Program that helps people thrive as vegans in a not-yet vegan word, and become more effective advocates for compassionate living. Dr. Tuttle travels globally with Madeleine and has presented many thousands of letures focusing on the ideas in The World Peace Diet. See Tour Schedule for details. 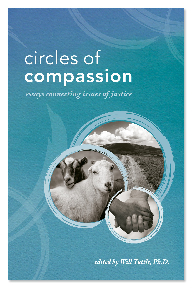 Edited by Dr. Tuttle, Circles of Compassion: Essays Connecting Issues of Justice, consists of a series of essays by internationally recognized social justice authors and activists. These insightful and inspiring essays focus on how the seemingly disparate issues of human, animal, and environmental rights are indeed connected, and how liberating animals from exploitation helps to liberate humanity from the underlying causes of violence and oppression. 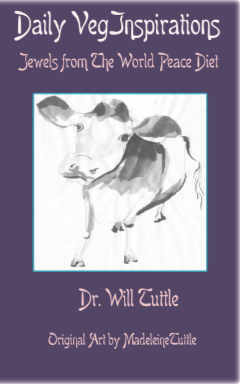 Daily VegInspirations is a book of uplifting and evocative quotations by Dr. Will Tuttle, drawn primarily from his best-selling book, The World Peace Diet, described as the most comprehensive book on vegan living It is illustrated wth 150 Zen brush paintings by Madeleine Tuttle. Your Inner Islands is a narrative adventure written by Dr. Tuttle to help readers develop intuition and the full flowering of joy, wisdom, and creativity. 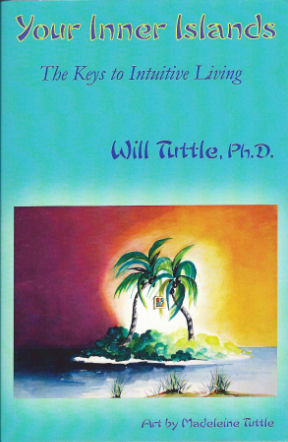 Based on his Ph.D. research at U.C., Berkeley, and also on an ancient spiritual metaphor of crossing the ocean of conditioned awareness to reach a higher state of intuitive wisdom, this book takes the reader on an empowering and illuminating journey to the Other Shore of more fully developed intuitive wisdom. 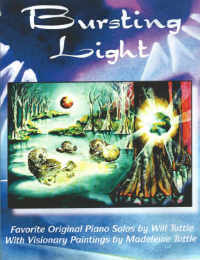 Bursting Light is a collection of sheet music of 15 of Will’s most beloved original piano compositions providing a language of the heart available to all pianists. It is adorned with 25 of Madeleine’s full-color paintings that can deepen our connection to our inner vision, and the magnificence of our Earth. 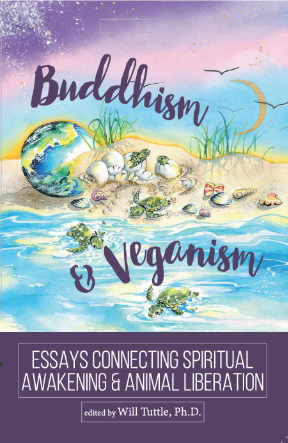 Buddhism & Veganism: Essays Connecting Spiritual Awakening and Animal Liberation, edited by Dr. Tuttle, is a collection of teachings and stories by respected Buddhist teachers and writers who are also practicing vegans, drawn from Theravada, Mahayana, and Vajrayana.